Home news What is happening on our landing page? What is happening on our landing page? Web browser as an Art Gallery. You might be wondering why last August that our main homepage www.streetkonect.com wasn't loading the traditional logo. 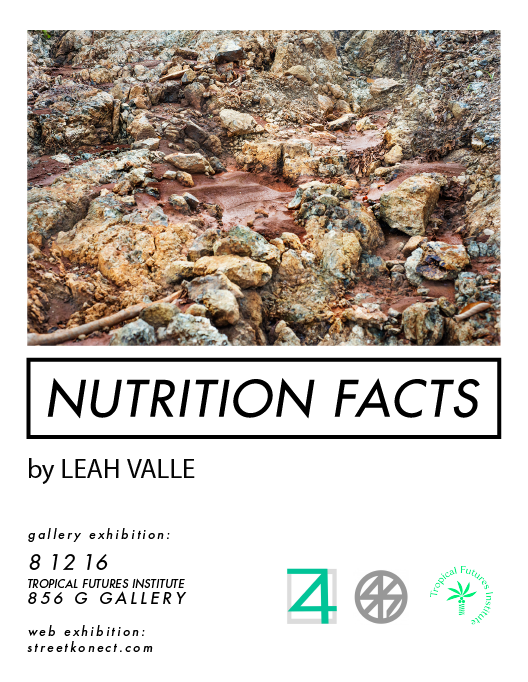 It was replaced by Lea Valle’s photo slides entitled “nutrition facts”. Last January it was replaced also with Ernest Dino’s video art “Queen City”. From the inception of streetkonect we really wanted to use the main homepage not as normal website. Flaunting our logo like a normal blog wasn’t enough. Nine years after the Philippines finally saw a whole lot more technological advancement and the internet became a little bit accessible. Browsers have gained much more power - looking back nine years ago, it was terribly difficult for us to access a page on Internet Explorer from rowdy internet cafes. Now, we can access the browser in our phones, tablet and many other devices at any given moment - well, if we have data. We are happy about the growth and outcome of street art today. A lot more people appreciate and support the field now. Just like the enthusiasm that we felt during the street art inception in the Philippines, we are excited to witness new forms of art emerging into the scene. One of the new art forms is the use the web browser as an exhibition space. The browser has become a powerful tool and now that we have collaborators that have software engineering know-how, many future possibilities can be experimented and done. 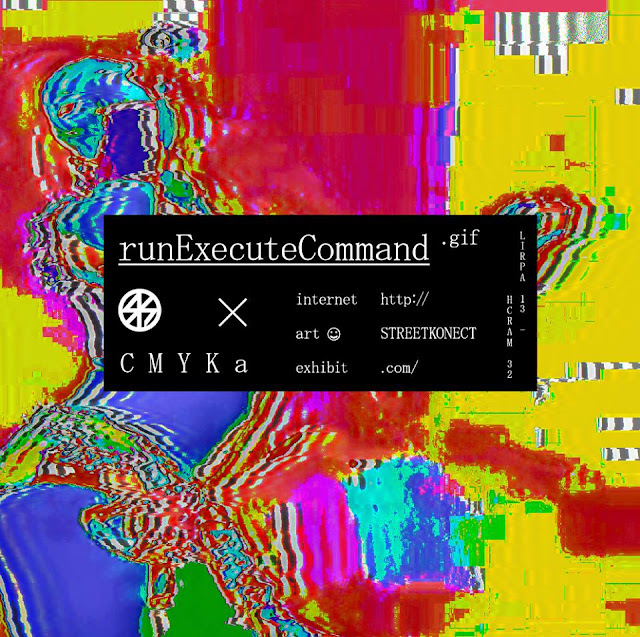 The next web art show we are showcasing CYMKa’s work entitled: “runExecuteCommand”. 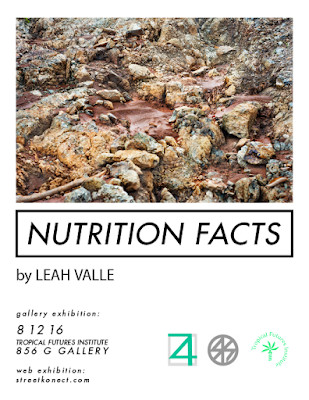 The exhibition will run until April 31, 2017. There will be an offline/gallery version of this piece on 856 G Gallery that will also be a part of the Fortuna Circuit Exhibition. You can visit our shows more often now - everything it is right at your fingertip.